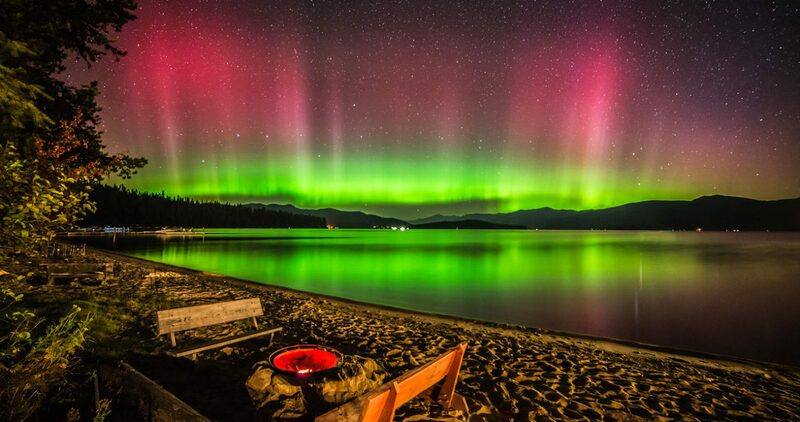 The largely undisturbed surroundings of Lake Pend Oreille provide no shortage of beach chair or boat deck sunset spots. 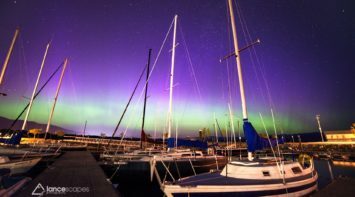 Watch as leading edge clouds fan out over the lake, seemingly close enough to touch, as the lake acts as a mirror reflecting the dramatic summer sunsets. 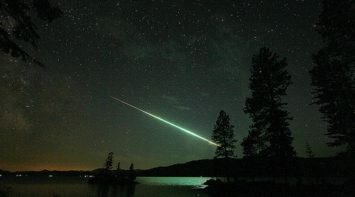 Sky watchers enjoy some of the darkest night skies in North America, where countless constellations stand out amidst the bright expanse of the Milky Way. 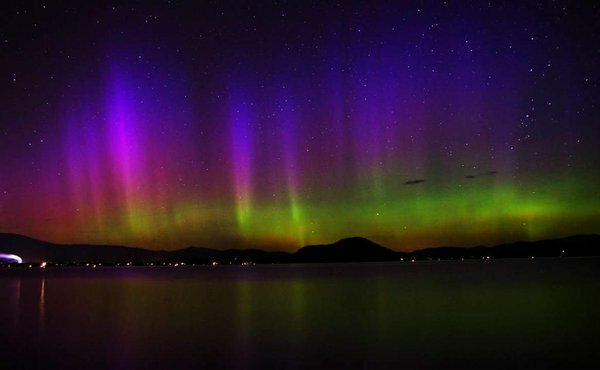 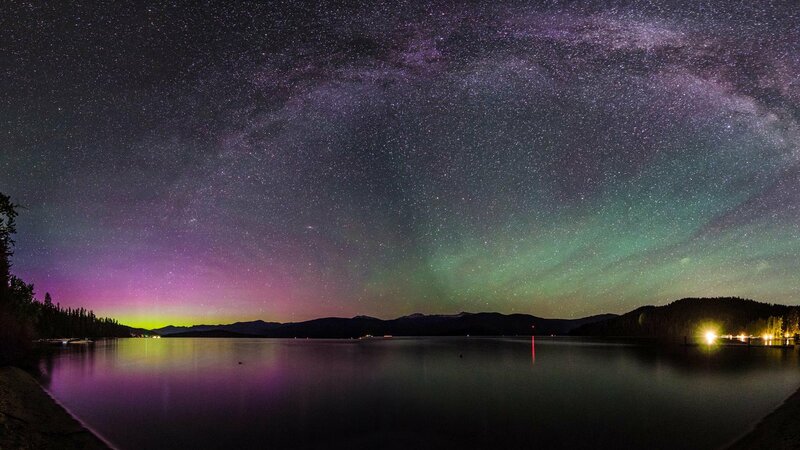 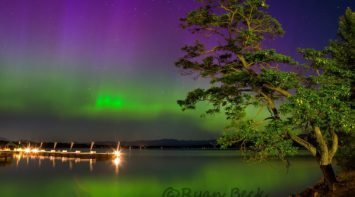 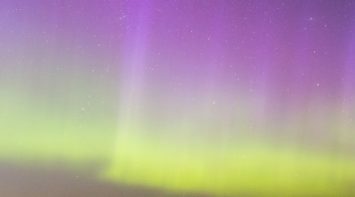 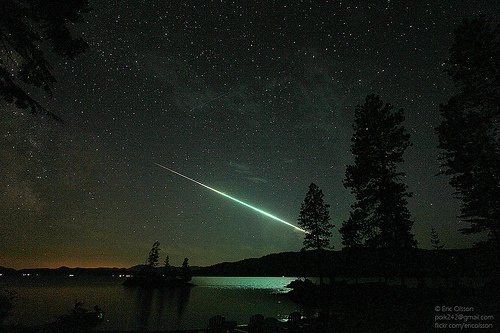 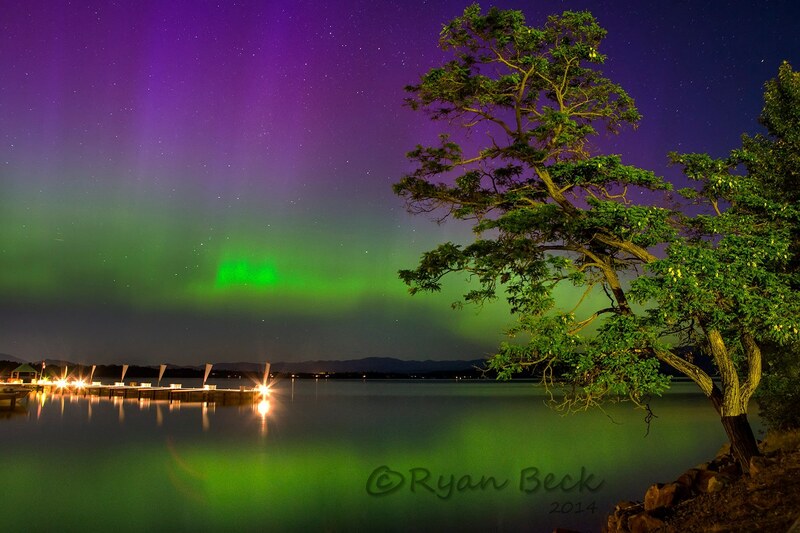 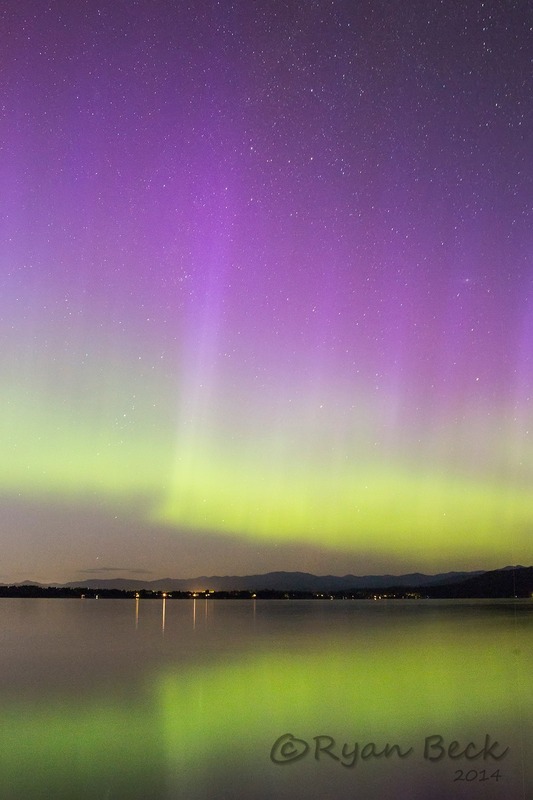 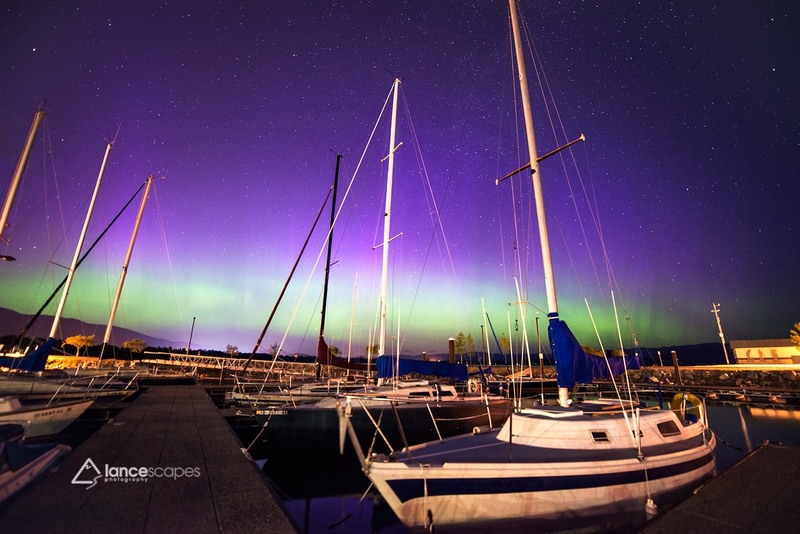 It is not uncommon for the Northern Lights to appear as far south as Sandpoint and Lake Pend Oreille, providing an extraordinary, breathtaking visual experience.